I am studying cougars in my class room.I like it. 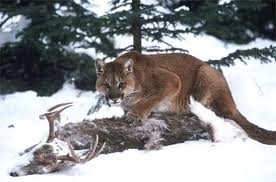 A cougar loves to eat deer.A cougar is a feline. Here are some cougar photos. The first one is by me. 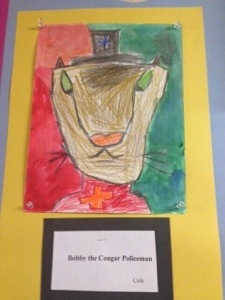 Love your Cougar art … great job Cole. I agree with Allexa … I would love to read a story about Bobby.